S. C. Hondros & Associates, Inc. is well underway with the construction of a Pre-Engineered Metal Building expansion for a long-term client in north Charlotte. 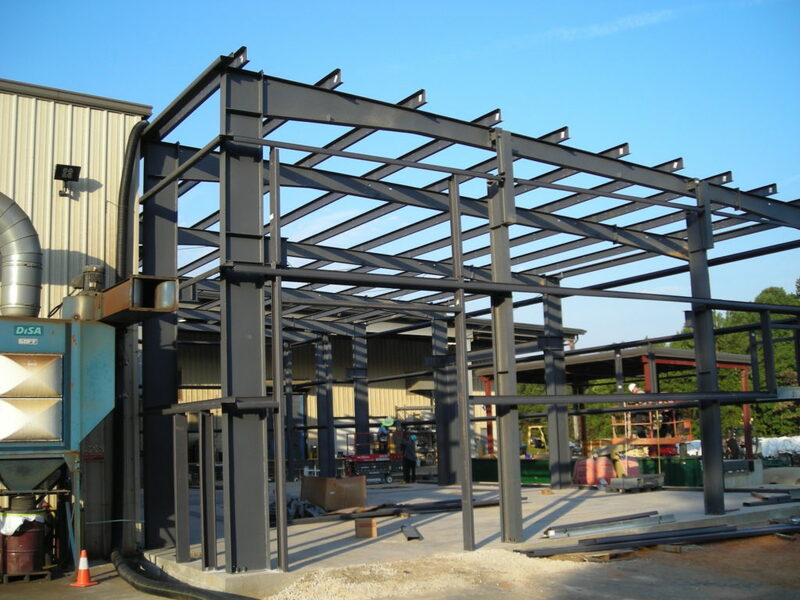 The Pre-Engineered Metal Building is by Nucor Building Systems. Special considerations have been made throughout the project to accommodate the client’s existing and ongoing operations while creating as little impact as possible. S. C. Hondros & Associates, Inc. is accustomed to designing and constructing buildings on greenfield sites or as expansions- by integrating new construction with existing facilities. Contact us to learn how we can assist you with your next project.